We live in a crazy and, at times, chaotic world. Where Sundays don't offer much on TV when it's not football season and millions of people get their entertainment from watching videos of cats. 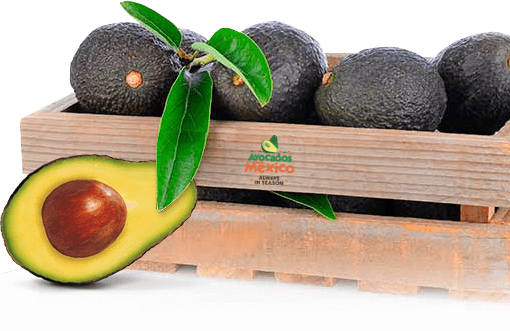 But there is a light at the end of the tunnel in the form of a bumpy green fruit that grows on trees: the avocado. 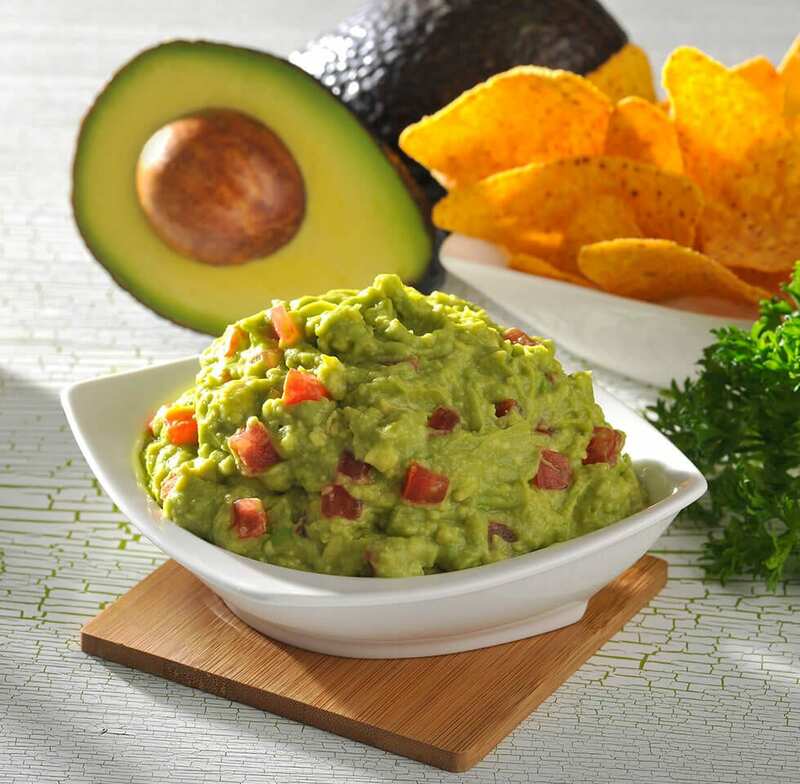 Getting together around a delicious bowl of guacamole is one of the few things we can all agree on. And seeing that we’re all gathered ‘round, now seems like as good a time as any for the Guacanist to impart some sage avo advice. a box of … avocados. A real friend is one who walks in with avocados when the rest of the world walks out. Anger is one letter short of danger. Similarly, avocado is one letter short of avocados. As in, multiple avocados. As in, awesome. He who is mighty is he who makes an avocado into guacamole. As you get older, three things happen. First, you lose your memory, then … Where’d the guacamole go? Keep your friends close and your guacamole even closer. Times flies when you’re having fun, and avocados fly when you throw them. Absence makes the heart grow fonder but avocado absence just makes the stomach grow hungrier. An avocado a day may not keep the doctor away — but it will taste good. It’s unfair when a person is born with a silver spoon in their mouth. They’re already prepared to pit and mash their avocados. Fools rush in — unless there’s guacamole on the table, in which case geniuses rush in.